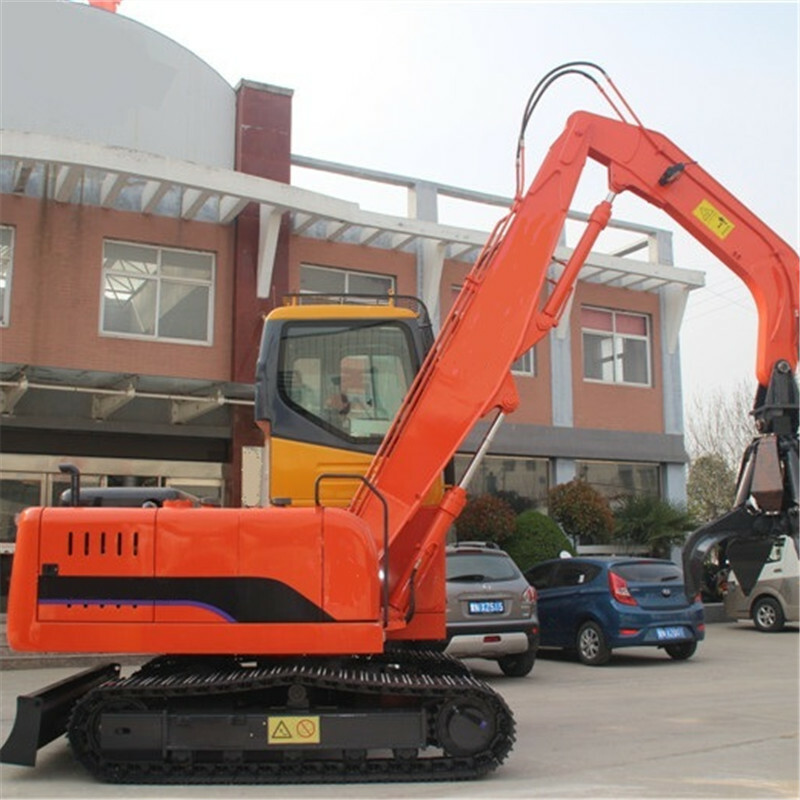 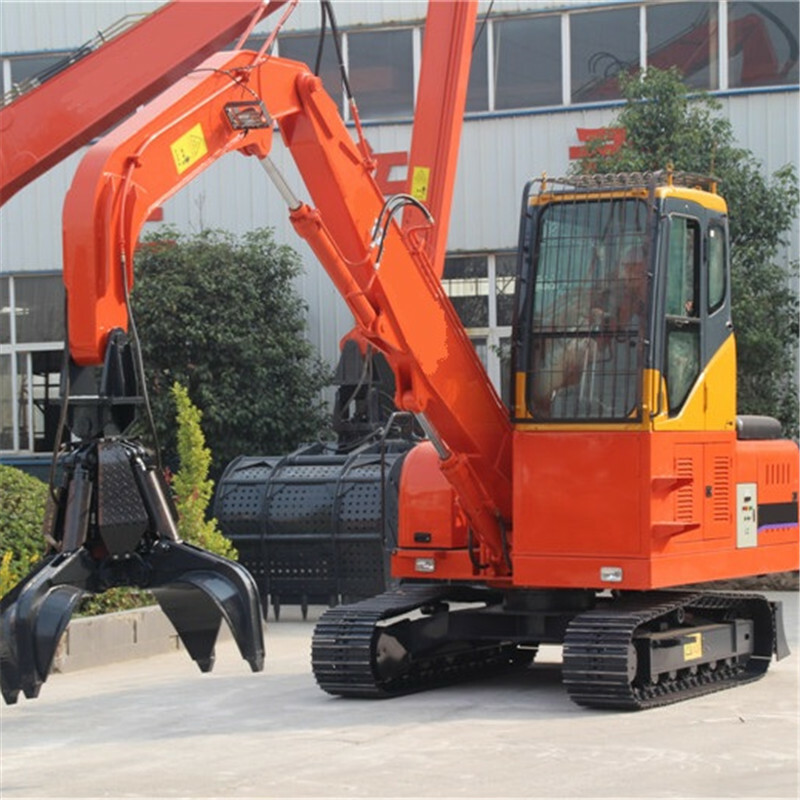 FMDG100 excavator is a kind of excavator which is controlled by double power. 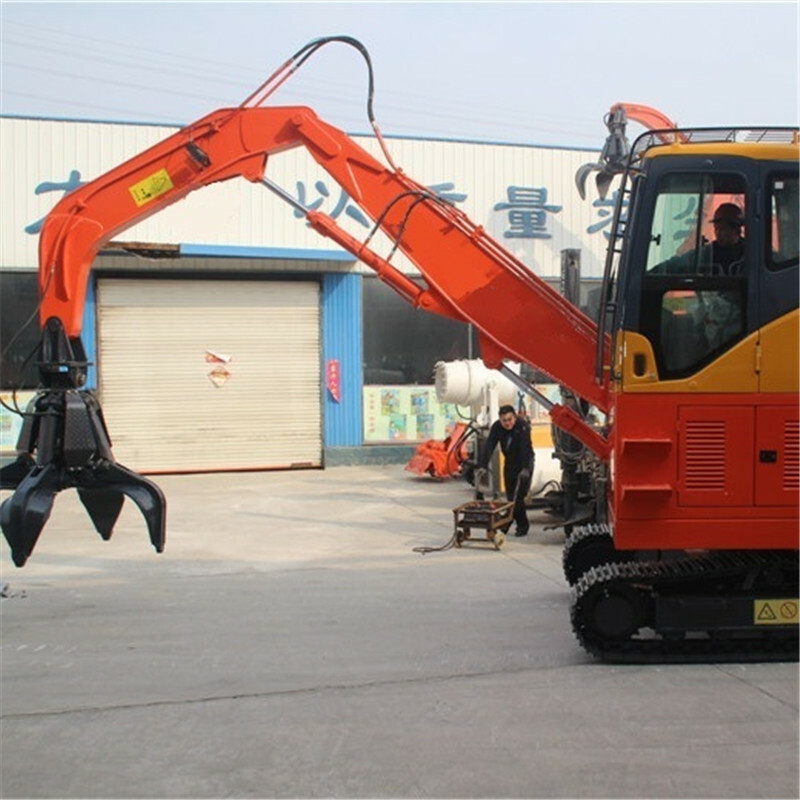 FMDG100 excavator is usually used for scraping to the specific goods or things such as the sand, stone and so on. FMDG100 Excavator is a kind of excavator which is fixed in the specific situation. 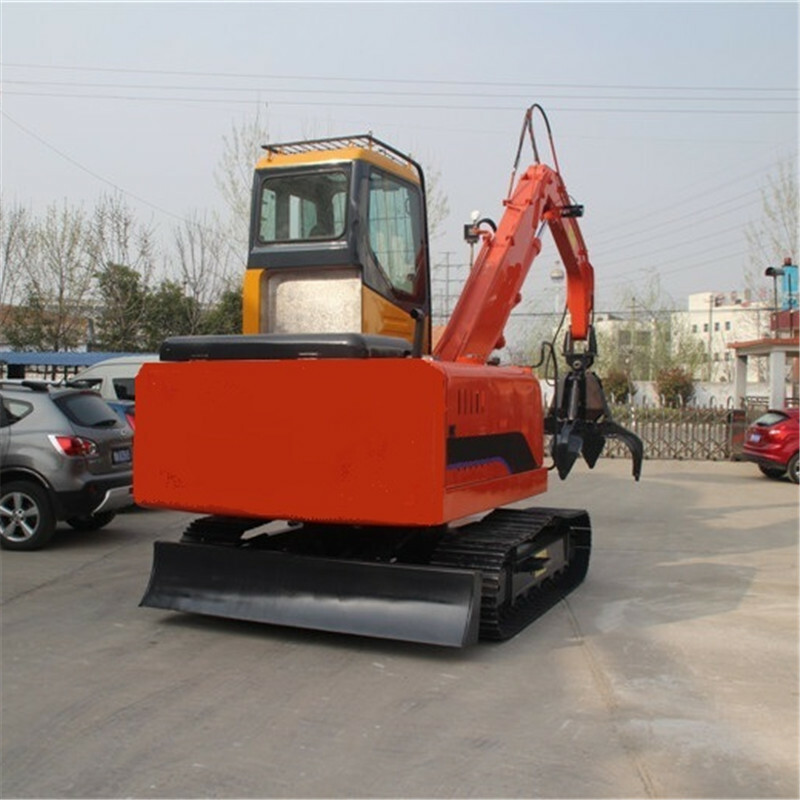 FMF100 Excavator is usually used for scrap to the specific goods or things such as the sand, stone and so on.